On today's episode of Safety FM, we hear a story with my anonymous guest. Her story consists of how a stalker led her to have mental health issues. 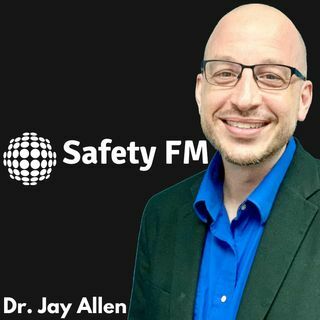 Listen to this very detailed story on Safety FM.